Ever since the Star Wars franchise was purchased by Disney, plans for more and more films have been coming — and not just for the trilogy that follows the story of the original films. Not only are there plans to make a Boba Fett origin story but also for a film about the rebel spy group, Rogue One (referenced originally in Star Wars: A New Hope). The film will take place between the storylines of Revenge of the Sith and A New Hope, revolving around the group on their mission to steal the Empire’s plans for the Death Star. Recently, it was announced that Felicity Jones, Oscar nominee for Stephen Hawking biopic The Theory of Everything, is slated to be the lead character of the film. 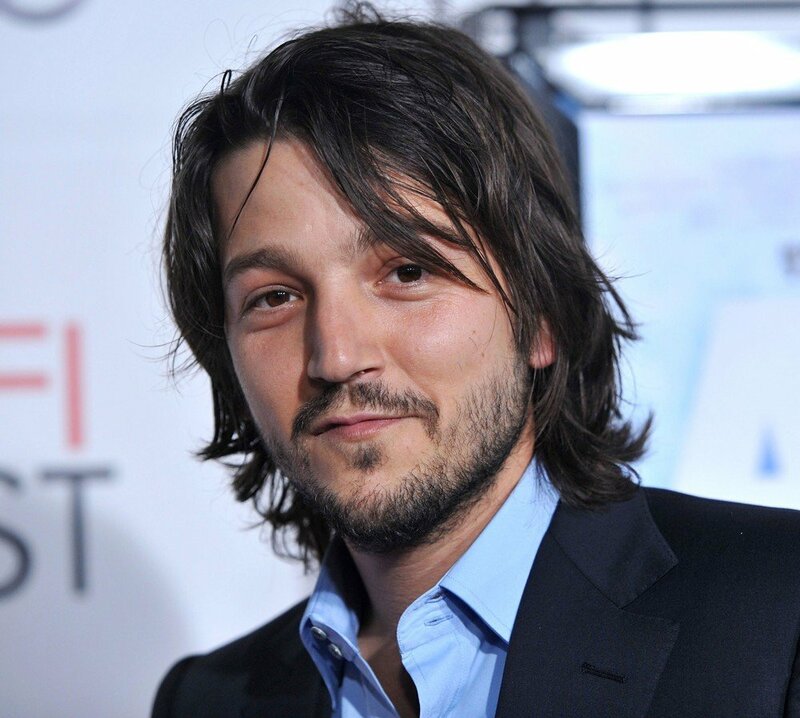 Now the film officially has its second star, The Terminal and Elysium actor Diego Luna. No word yet on the details of the plot or the nature of the characters at play. The film will be directed by 2014’s Godzilla director Gareth Edwards and is set to be released on December 16th, 2016.